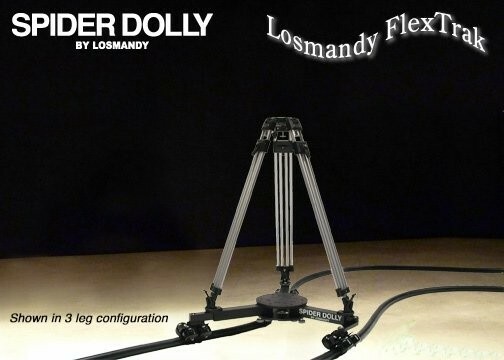 The home of the Original Porta-Jib Camera Jib Arm, the Losmandy Spider Camera Dolly, Losmandy FlexTrak, the Original Flexible Camera Dolly Track, the Losmandy Porta-Glide Dolly Sleds. 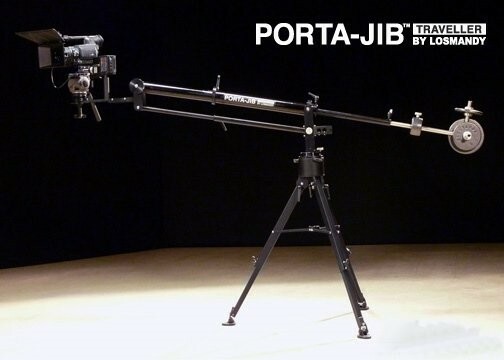 ALL PORTA-JIB® PRODUCTS ARE MADE IN THE U.S.A.
Our video library includes promotional videos, instructional videos and assembly instructions. 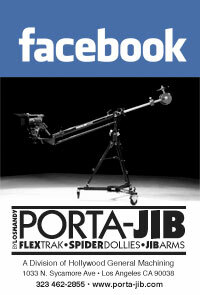 Porta-Jib is now on Facebook. 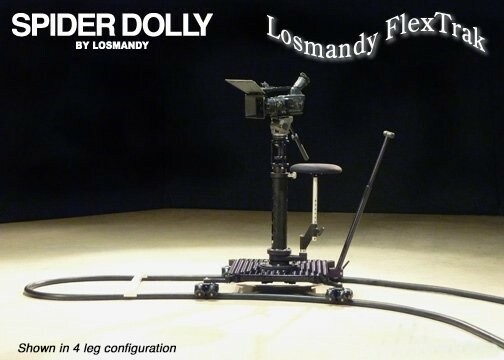 Promotional video about the award-winning Losmandy FlexTrak. 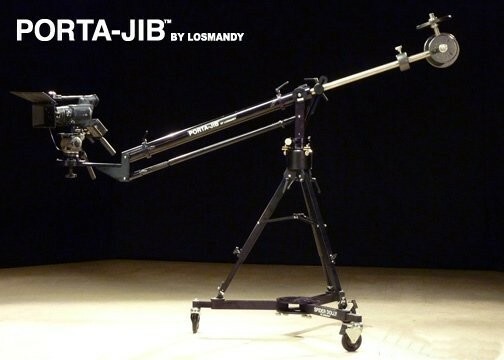 Features behind-the-scenes footage of the Porta-Jib 3-Leg and 4-Leg Spider dolly. 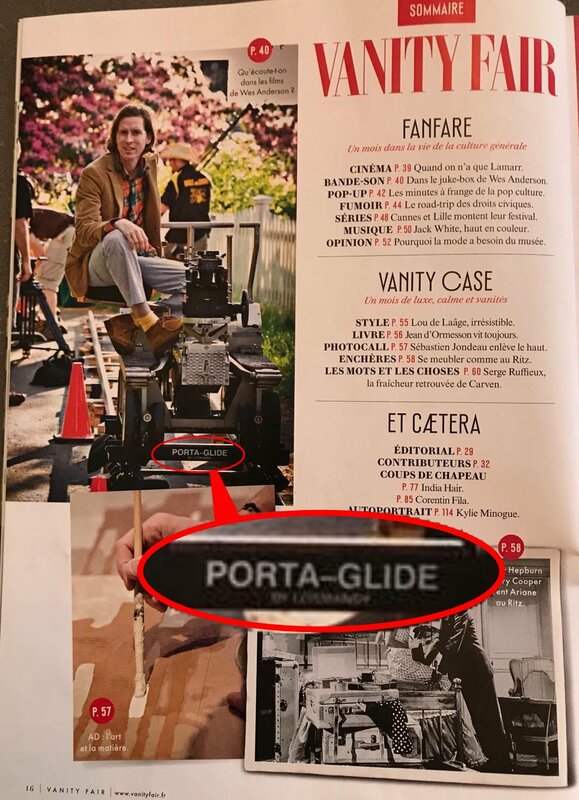 Discussion of how it breaks down into a mini-dolly that can be used on countertops, as they do on the set of "Big Brother." Another innovative quality camera support product from Scott Losmandy. 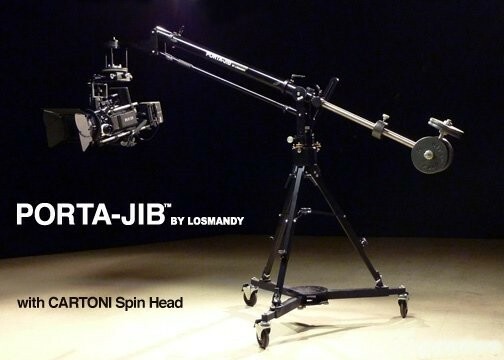 Move Smooth with Porta-Jib. Porta-Jib® and Losmandy® are registered trademarks of Hollywood General Machining, Inc.